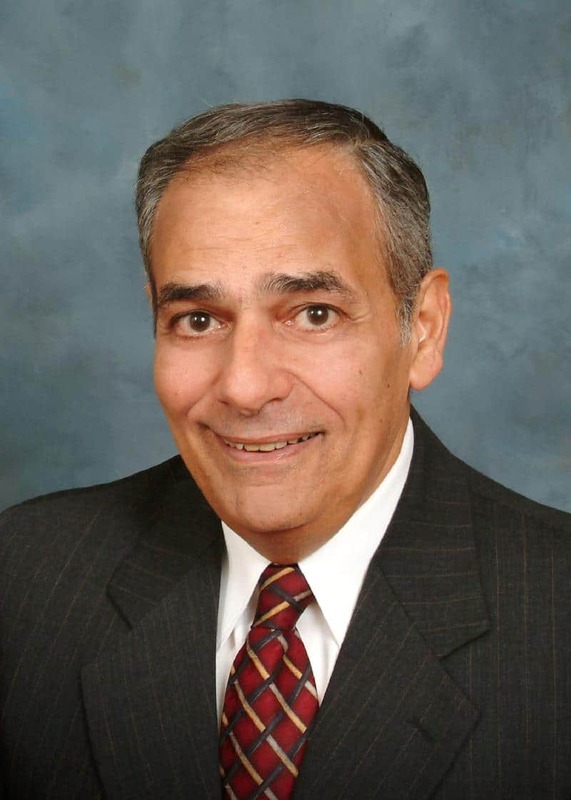 Frank J. Gnisci is presently a Partner with B2B CFO and a veteran CFO with 30 years of financial, operating and administrative experience in a variety of industries including, healthcare, business to business services, manufacturing, retail and distribution. Revenues range from $1 million to over $800 million and included both domestic and international business. Over the course of his career, Frank has raised approximately $1 billion of debt and equity financing with banks and investors. Frank J Gnisci. For the past 10 years, Frank owned and operated a successful start-up company in Ft. Lauderdale. Frank and his partners ultimately sold the business to a Fortune 100 company. Frank is a Certified Public Accountant and also has a Bachelor of Science degree in accounting from St. John’s University in New York City. He started his career with KPMG Peat Marwick. Frank and his wife Anne have been married for 35 years and live in Tampa, Florida. They have two adult children and three grandchildren. Anne and Frank are both active in community affairs as well as several non-profit organizations in the Tampa Bay area.